How well to the “smart” units work? The ones that you can change a route that is inadequate or otherwise not serving my needs? 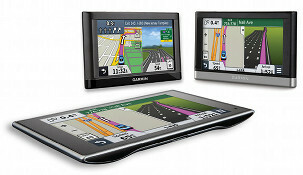 What Garmin auto GPS models have NOT been discontinued? Please suggest only three I can compare. Many thanks.